Learn the Intuitive approach to watercolor painting including floating & pouring techniques! Paper provided. 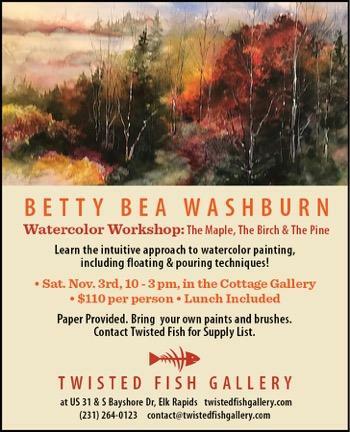 Bring your own paints and brushes. Contact Twisted Fish for Supply List.